This week we have added 121,734 new pages to the Archive. We have three new titles covering the west London area, the Ealing Leader, the Hayes & Harlington Gazette and the Hammersmith & Shepherds Bush Gazette. The publication of these titles is made possible thanks to our ongoing partnership with Reach plc (formerly Trinity Mirror). We also have extensive updates to the Reading Evening Post this week, with just under 40,000 pages added. We have also added the year 1986 to the Staines & Ashford News. 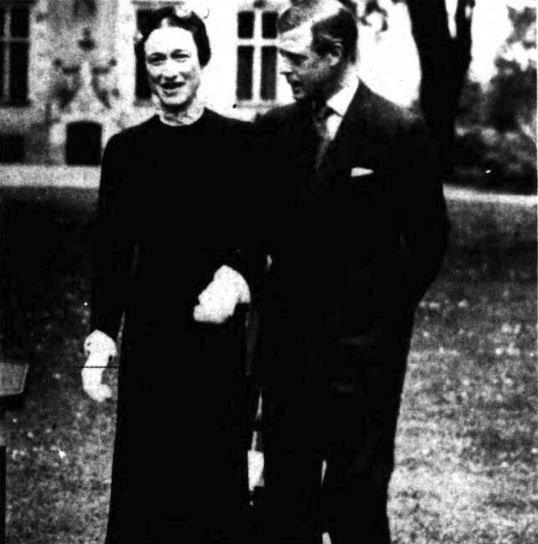 The year 1986 saw the passing of Wallis, Duchess of Windsor, aged 89 at her home in Bois de Boulgone, just outside of Paris. 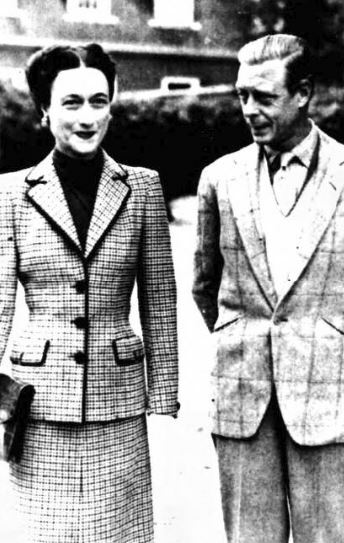 The Duchess of Windsor, previously Wallis Simpson, was the woman who was ‘worth an Empire,’ for whom Edward VIII gave up his crown in 1936 in order to marry. Thousands of visitors flocked to the royal graveyard at Windsor to pay their last respects to the woman who shook the throne of England. Police stood guard yesterday as more than 3,000 visitors filed past the simple wooden cross that marks the grave of Wallis, Duchess of Windsor, in the royal graveyard at Frogmore in Windsor Great Park. The mausoleum at Frogmore was constructed by Queen Victoria, and it was where she laid to rest her beloved husband Prince Albert. It was designed to echo the thirteenth century Italianate style of the Saxe-Coburg mausoleum, and it was where Queen Victoria was buried in 1901. 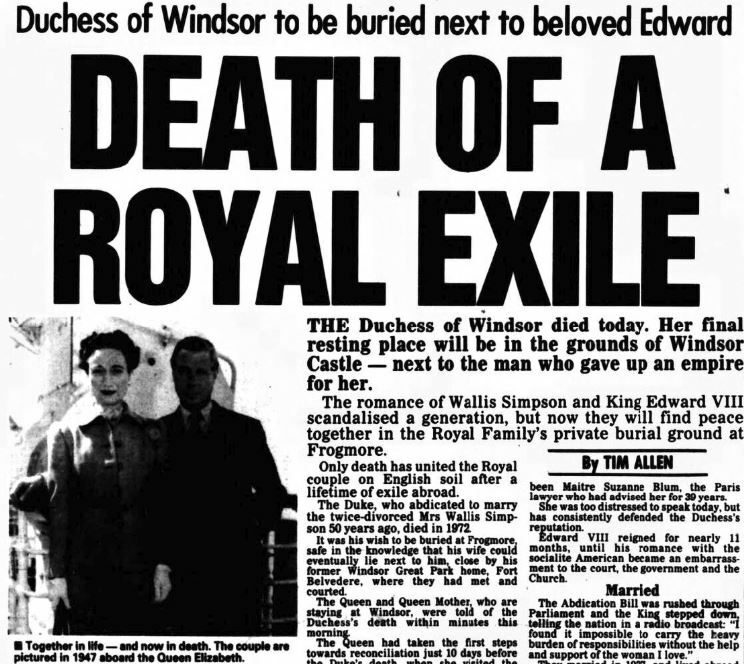 Some eighty years later, another great Royal love affair ended in the same burial ground, with the Duchess of Windsor rejoining her husband in death. 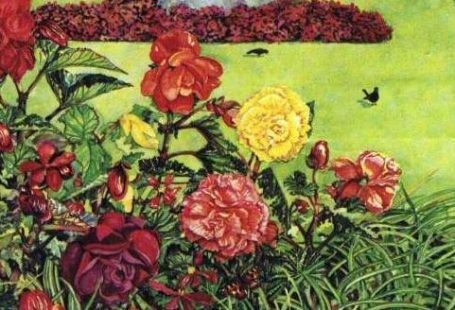 Indeed, attitudes in the 1980s seemed to be more sympathetic to the Duchess than they had been fifty years before, or even during the course of her life time. 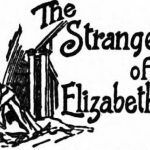 An article published in October 1986 suggests that far from being the ‘scheming adulteress’ that Wallis, Duchess of Windsor, has often been represented as, she was ‘naive and foolish.’ This particular article ends with the sentiment that the ‘Duchess of Windsor was subjected to the grossest calumny and ever denied the Royal status arguably hers by right.’ It was in death, however, that perhaps the Duchess of Windsor was given her greatest recognition, buried beside other members of the Royal family. This week we have updated two of our existing titles.